The round was led by Barcamper Ventures, venture capital fund managed by Primomiglio SGR SPA, with participation from Miro Ventures and Mansutti SpA, one of the main brokers operating in the Italian market. In conjunction with the funding, Antonio Concolino, managing director of Primomiglio Spa SGR will join Yolo’s board of directors. The company intends to use the funds to accelerate the tech and product development efforts. 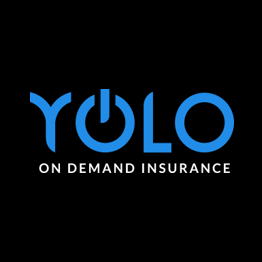 Co-founded by Simone Ranucci Brandimarte and Gianluca De Cobelli, Yolo has built a platform that enables consumers to activate micro insurance products in real time and pay-per-use. 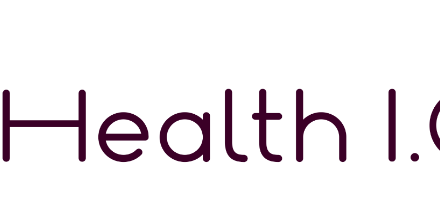 – YOLO salute to get access to health insurance products. 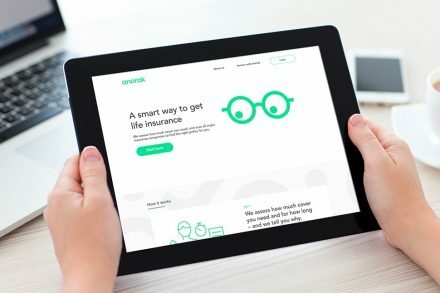 People can buy insurance products completely paperless, via PC and mobile, for a given time, e.g. limited to a specific day or week, and to a specific event.